The epic global phenomenon of “The Hunger Games” arrives at its powerful final chapter with “The Hunger Games: Mockingjay – Part 2”. The last installment of the saga that began in 2012 will be more epic, sprinkled with action scenes and explosions. The war is declared on both sides. 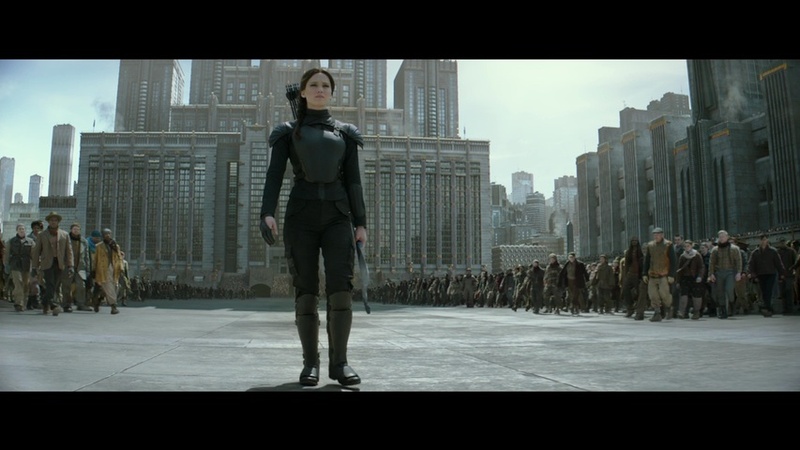 Katniss, surrounded by her closest allies, Gale, Peeta, Finnick or Johanna, will conduct a vendetta against President Snow, with the ultimate aim of killing him. Snow is difficult to reach. Katniss and her friends will have to face even more deadly traps as they had when they were stuck in the arenas of the last Hunger Games. Fire traps, explosions, strange mutant creatures will do anything to slow Katniss. Fortunately, many allies will be there to help her and many districts will join alongside Katniss to regain their freedom. There will also be emotion moments between Peeta and Katniss, and certainly also between Katniss and Gale or between Katniss and Prim. Out in the cinemas on Friday 20th of November.